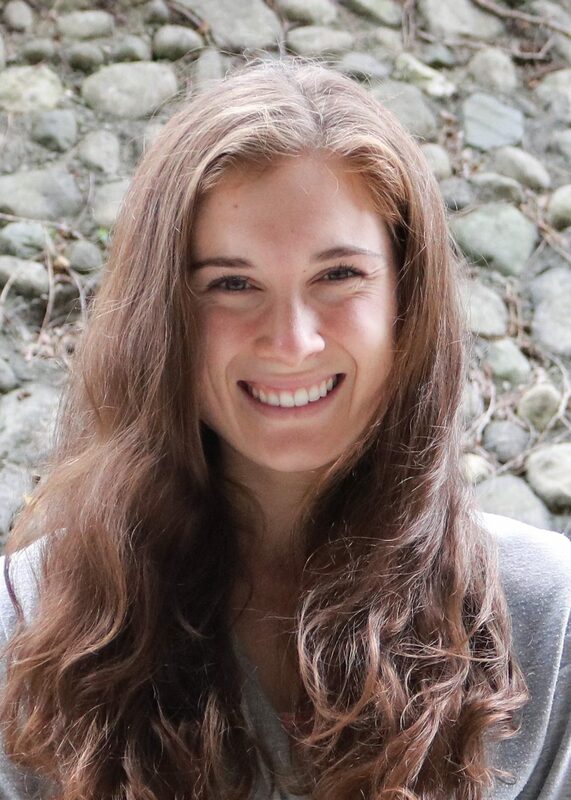 Rachel Brown joined the Human Environments Analysis Laboratory in May 2018. She is a past graduate of Brescia University’s Masters of Science in Food and Nutrition and is a Registered Dietitian. With a strong interest in nutritional epidemiology, Rachel is now a graduate student with the faculty of Epidemiology and Biostatistics. Her research focuses on knowledge translation, translating food and nutrition information into interesting and understandable messaging for teenagers, to increase food literacy. Her mentors and supervisors are Jason Gilliland, Director of the Human Environments Analysis Laboratory, Associate Professor Dr. Jamie Seabrook at Brescia University College, as well as Dr. Saverio Stranges, Chair of the Department of Epidemiology and Biostatistics.